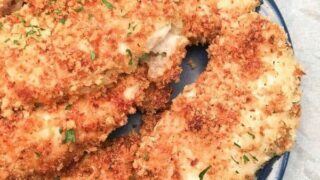 This Baked Chicken Breast Recipe is one of the easiest dinners to make. The recipe calls for only four ingredients and is packed full of flavor. 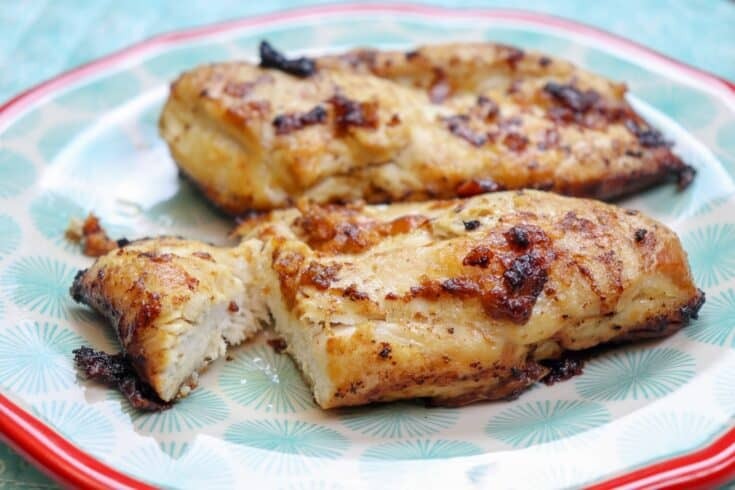 If you want a quick easy dinner idea, this oven baked chicken is the perfect meal. I am always looking for easy recipes for dinner. Between driving to the kid’s school and sitting in the car circle it takes up about four hours of my day. So, by the end of the day, I am worn out and don’t want to spend a lot of time in the kitchen. 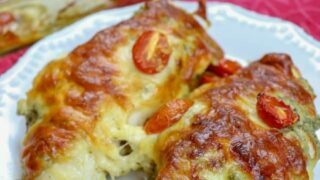 And, this oven baked chicken breast recipe is probably one of the easiest meals I’ve ever made, but one of the most delicious. I took me all of about five minutes to make it and get it into the oven. It’s a great dish because it comes out so tender. 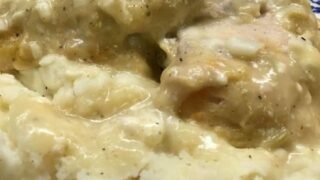 I think it’s hard to get chicken to a super tender stage in the oven, but the ingredients really make this a moist chicken. I wish I could show you in these pictures just how moist and delicious this chicken is. 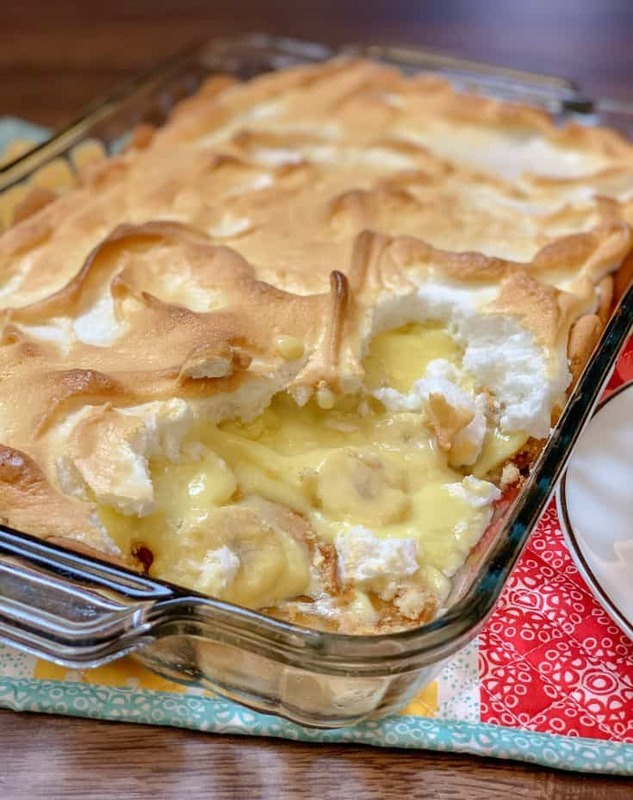 The family raves about this recipe. Spray the casserole dish with non-stick spray. Line the chicken in the bottom of the casserole dish. Spread the mayonnaise on top of each breast. Pour the ranch dressing over the top of all of the chicken and spread. 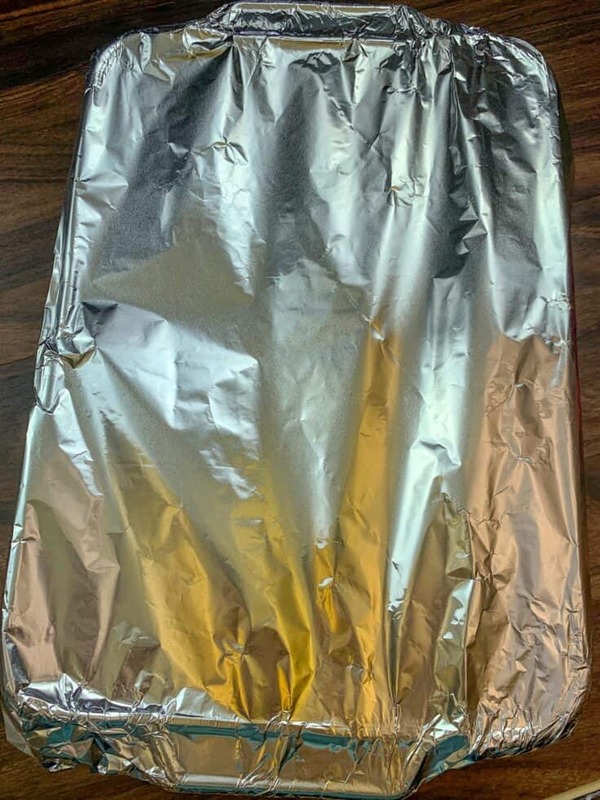 Remove the foil after 30 minutes and continue to bake for 20 more minutes. That depends. If chicken is white all the way through, it’s safe to eat. 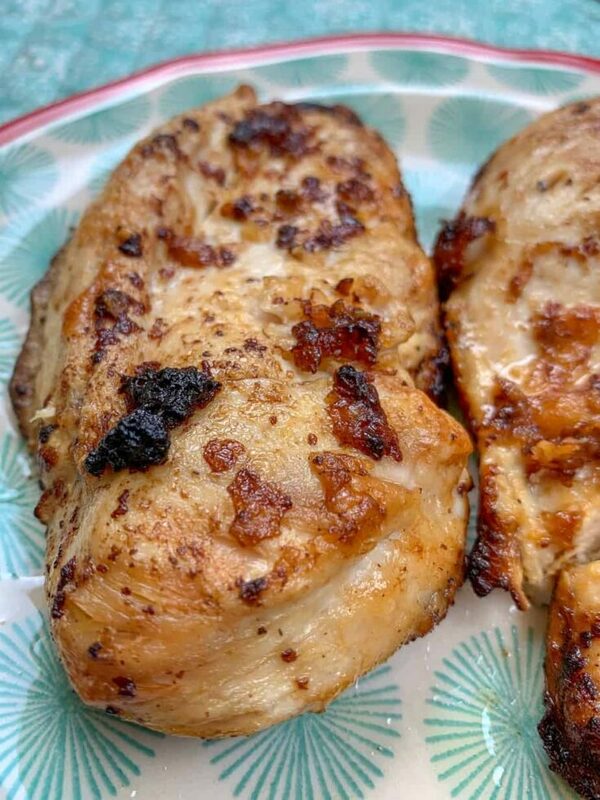 If chicken is white on the outside and still pink in the center, it needs to cook longer. Chicken needs to reach an internal temperature of 165-degrees to be fully cooked. 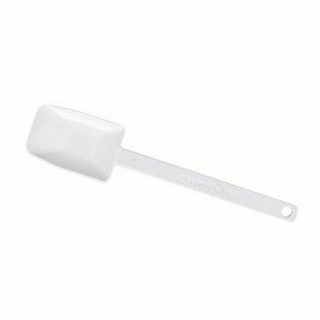 Make sure you aren’t letting the thermometer touch bone or the pan, or you will get an incorrect reading. Start by adding the chicken to a casserole dish. I sprayed the dish with non-stick spray before adding the chicken. That way the clean up will be much easier. 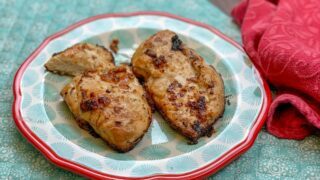 I used four chicken breasts for this recipe, which is perfect for my family because we each get one breast. But, you can double the recipe or make it smaller. 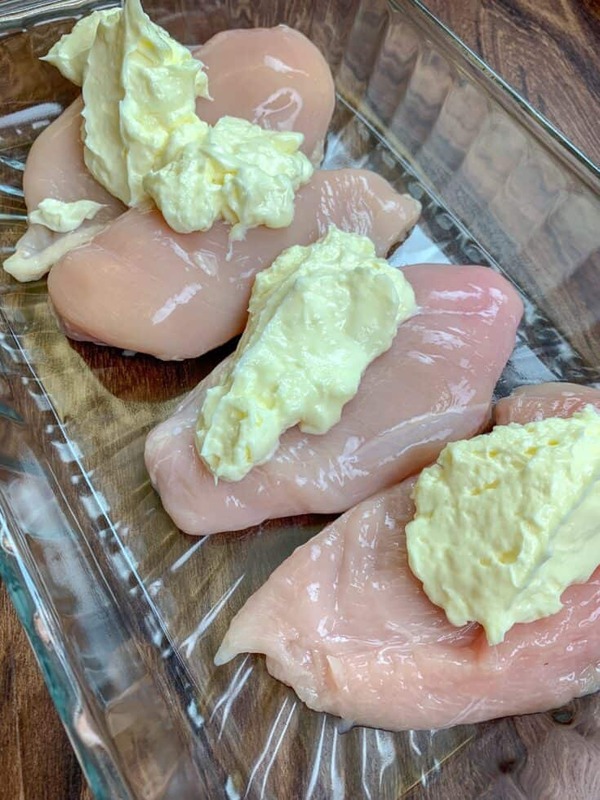 Next, scoop the mayonnaise on top of the chicken breasts. 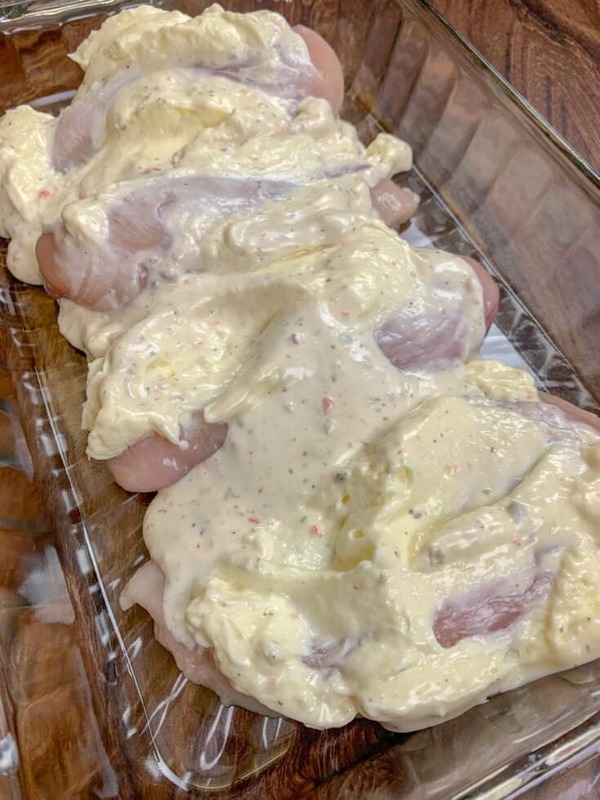 Now pour the ranch dressing on top of the mayonnaise and spread it over the chicken breasts. 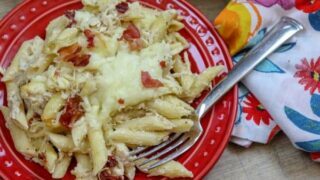 For this recipe, you can use your favorite ranch dressing. I personally love the flavors in Ken’s Chef’s Reserve Farmhouse Ranch with Buttermilk and I have to admit, I am a little addicted to it. 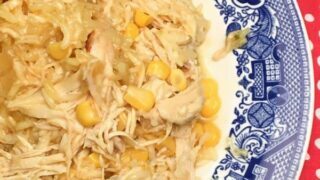 I’ll dip just about anything into the dressing and it really enhances the flavor of this chicken. Finally, sprinkle the parmesan cheese over the top of the chicken. 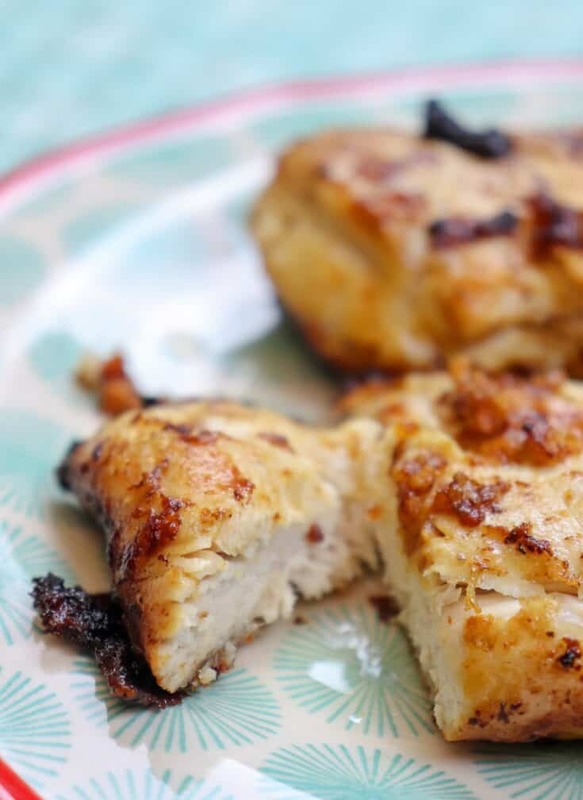 That’s it–it is that simple to make this chicken breast in the oven for an easy and delicious dinner. Now go ahead and put some foil over the top of the chicken and bake it for 30 minutes. Take the foil off and bake about 20 more minutes. When the chicken is white all the way through or reaches an internal temperature of 165-degrees, it’s done baking and ready to eat. 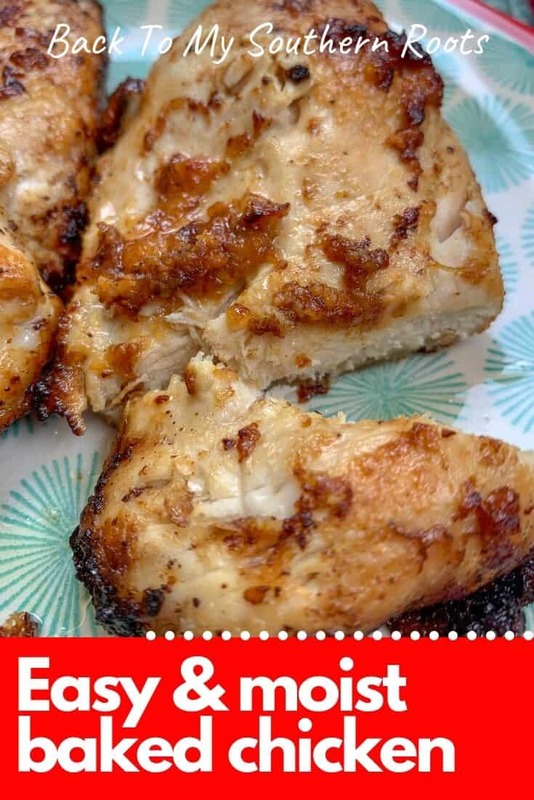 Is chicken high in protein? Yes, it has about 43g of protein per breast and no carbs. What nutrients are in chicken? 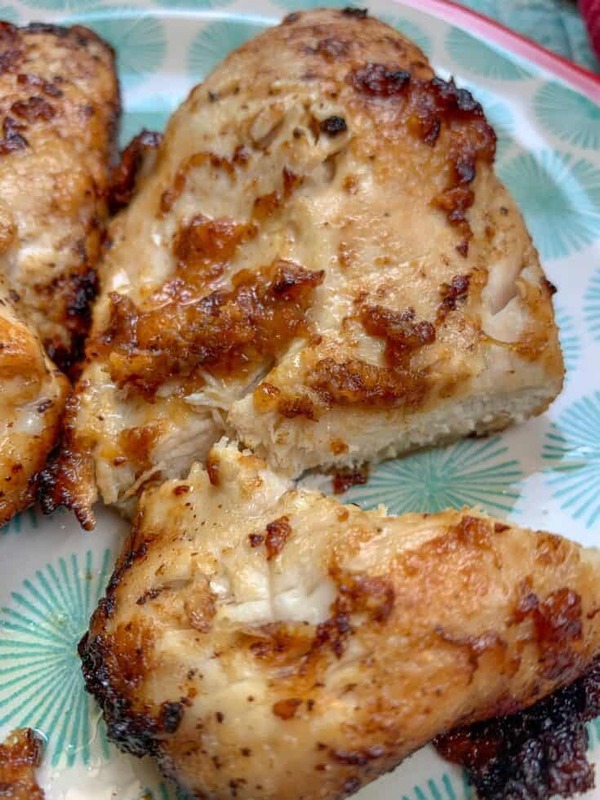 Chicken is high in protein and contains niacin, vitamin B6, phosphorus, and selenium. Do you cover chicken when baking? 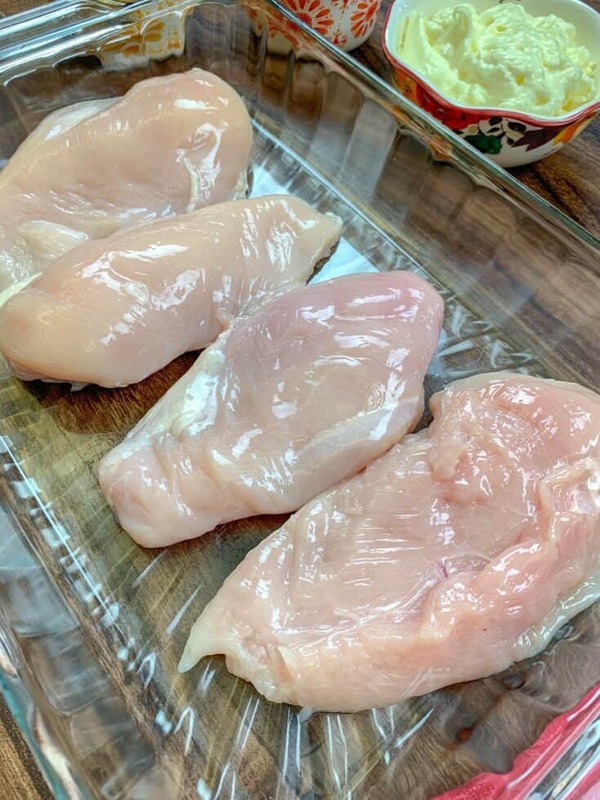 You can start out by covering the chicken during the first part of the baking cycle which will keep the chicken good and moist. After the chicken has cooked for about 30 minutes, uncover and let the chicken continue to bake and brown. What goes with chicken breast for dinner? 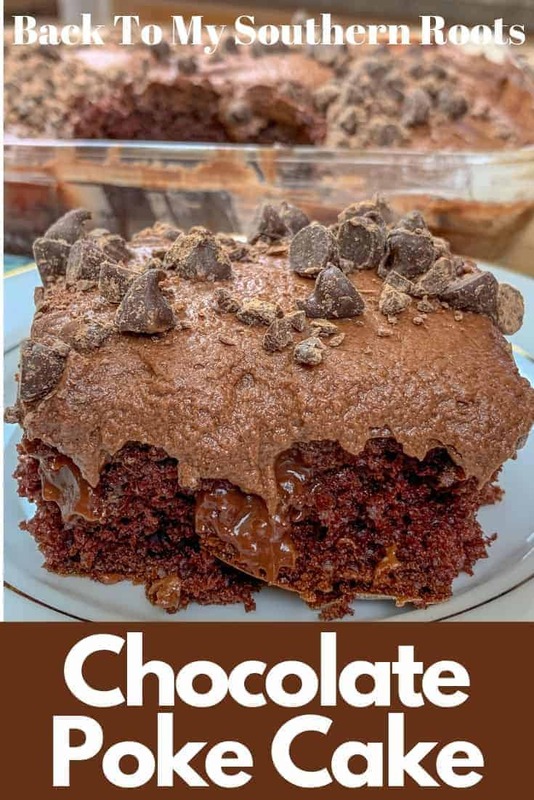 If you love this recipe please pin on Pinterest and share on Facebook. Many thanks! Preheat oven to 425-degrees. 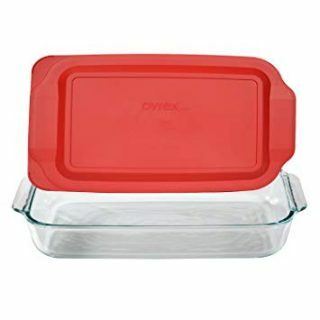 Grease baking dish. 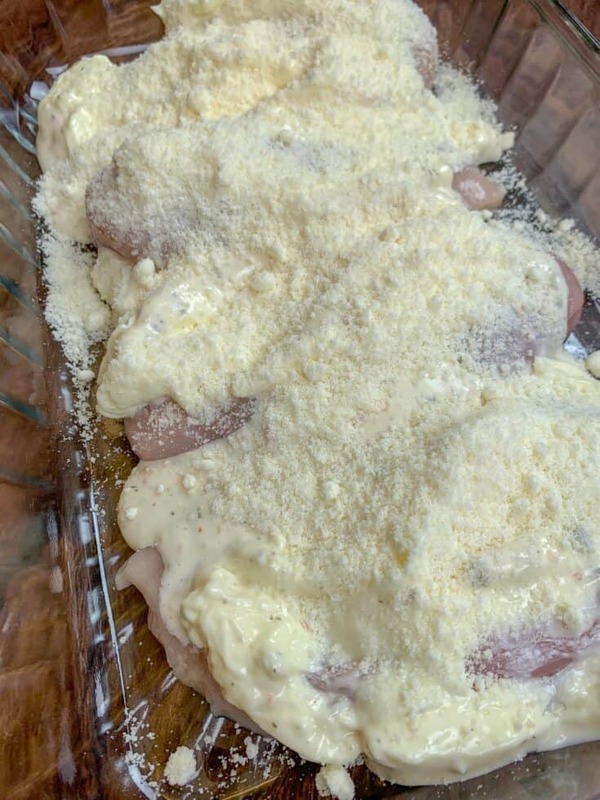 Line up chicken breasts in the baking dish. 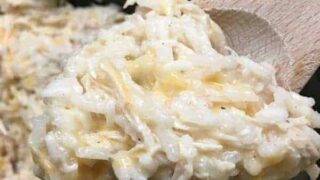 Add mayonnaise on top of each piece of chicken. Pour the ranch dressing on all of the chicken. Spread mayo and ranch dressing on the chicken. Sprinkle the grated parmesan cheese over the top. Remove foil and bake for 20 more minutes or until chicken is tender and reaches 165-degrees.